Wagashi are traditional Japanese sweets. Traditional as in ancient and also extremely common. They are commonly made out of red bean paste, a taste I never thought I would get used to, let alone like, but that goes to show you, you never know what’s going to happen. They are usually served with macha tea at tea ceremony, and should be eaten before you drink the tea, in order to cut the bitterness. 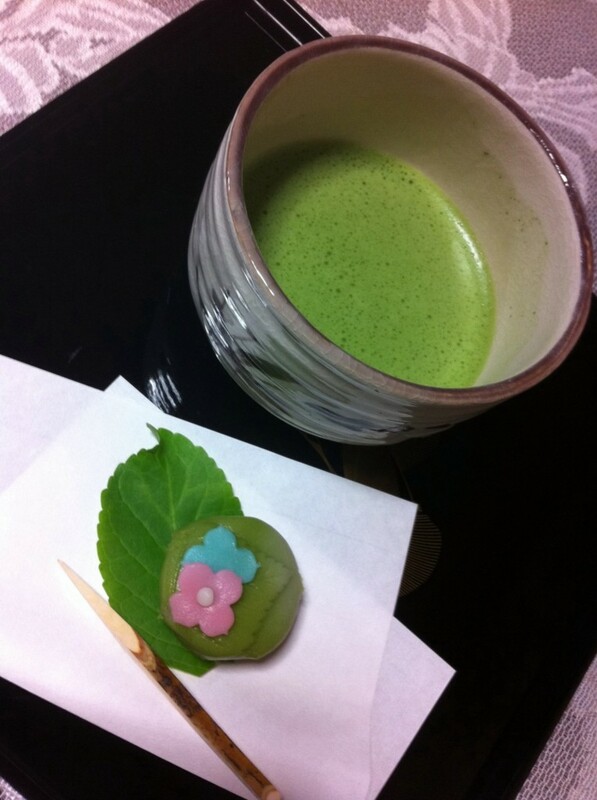 In tea ceremony, they are always served on a piece of paper with a little wooden stick to eat them with. My favourite part about Wagashi are their amazing forms. Shaped like baby birds, leaves, blossoms and fruit, among other things, they truly are an edible work of art.